At Frost the Mover, we care about people and their possessions. Our Care is shown through the special attention given to your furniture and residence. If you require multiple services, please call. 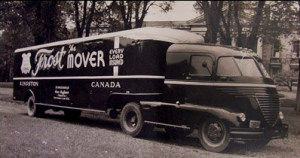 At 100 years old, Frost the Mover – is Kingston’s oldest mover and storage company and were recently recognized for over 50 years’ quality service with North American Van Lines. 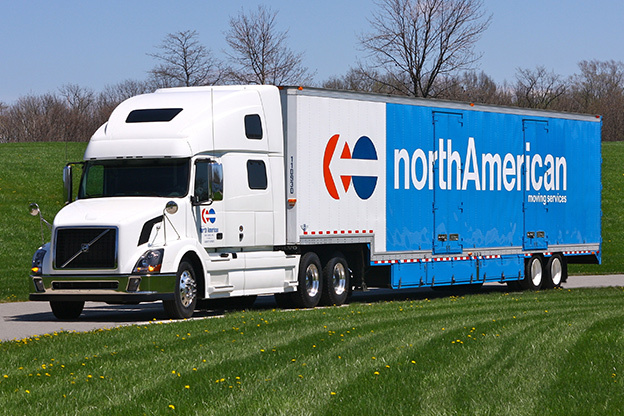 Frost the Mover is a full-service relocation professional specializing in moving families and businesses across the city, across the country or around the world. 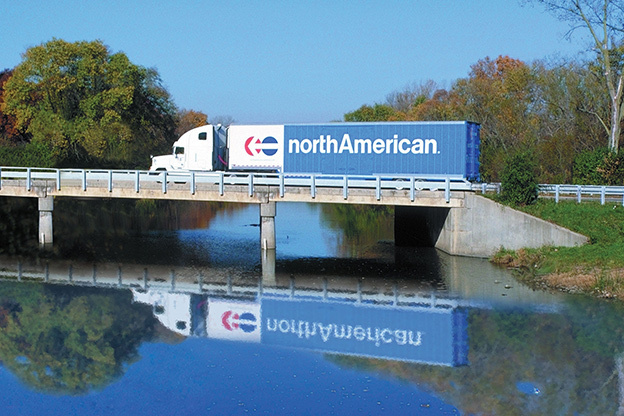 Frost the Mover is a member of a network of agents for North American Van Lines which stretches around the globe. We offer a wide range of services to help make your move as easy as possible. The secret to a stressfree move is preparation, that’s why we’ve put together these moving tips. Frost the Mover has worked with local businesses and industry for specialized relocations of offices and equipment since 1905. Clients can request large crews and multiple trucks to reduce downtime when completing commercial moves. Frost the Mover will supply all necessary packing materials for office moves,and can often provide containers for files.